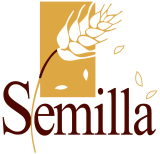 Jose L. Gonzalez is Founder and President of Semilla, Inc. He acquired extensive experience in social activism in his native Uruguay, England, France and the U.S. After attending Catholic Seminary as a youth, he studied in France and Mexico, earning a B.A. in Community Development from Rutgers University (1973) and a Masters in Public Policy from Regent University (1985). 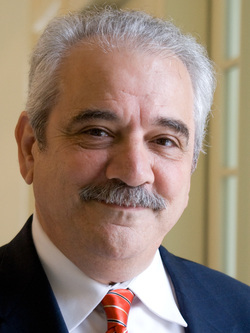 For several years he taught classes in Latin American Political Culture at Regent University’s Robertson School of Government, and has given conferences and taught at various universities in Latin America and the US. He serves as an elder at James River Community Church in Suffolk, Virginia. He is married to Diana Gonzalez, with whom he has four grown children and eleven grandchildren.